"If we were to employ the hopelessly flawed methodology of divining the relative degree of scientific “consensus” by counting the number of papers that agree with one position or another (just as blogger John Cook and colleagues did with their 2013 paper “Quantifying the Consensus…” that yielded a predetermined result of 97% via categorical manipulation), the 220 “cooling” papers published between 1965-’79 could represent an 83.3% global cooling consensus for the era (220/264 papers), versus only a 16.7% consensus for anthropogenic global warming (44/264 papers)." 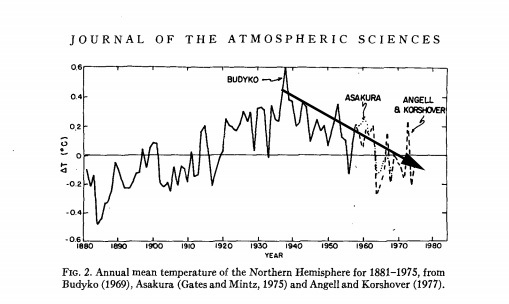 Flashback 1974: ’60 theories have been advanced to explain the global cooling’ - In the 1970’s scientists were predicting a new ice age, and had 60 theories to explain it. : Ukiah Daily Journal 0 November 20, 1974 - "The cooling trend heralds the start of another ice age, of a duration that could last from 200 years to several millenia...Sixty theories have been advanced, he said, to explain the global cooling period." Around one in seven people across the globe still live without electricity, despite some progress in expanding access, and nearly three billion cook using polluting fuels, the World Bank said on Monday. The global electrification rate rose to 85 percent in 2012 from 83 percent in 2010, pushing the number of people without access to electric power down to 1.1 billion from 1.2 billion. 2014 ‘Warmest ever’? ‘Conflicting Reports’ – Surface temps show it may be warmer by ‘a couple hundredths of a degree Celsius’ — A Fancy Ways of Saying Temp Standstill Continues! 'When they promote dubious claims, Burke, [Chris] Mooney and others undermine their credibility and hence their cause. 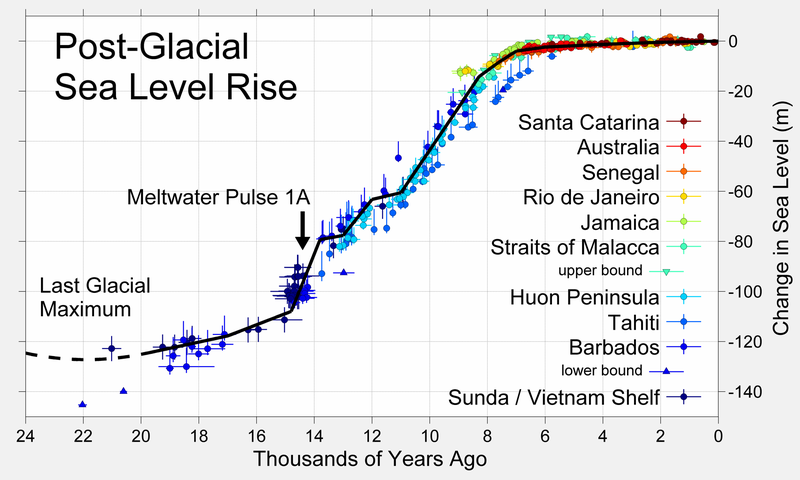 Via Hockey Schtick website: 'Global sea levels have been naturally rising for ~20,000 years and have decelerated over the past 8,000 years, decelerated over the 20th century, decelerated 31% since 2002 and decelerated 44% since 2004 to less than 7 inches per century. There is no evidence of an acceleration of sea level rise, and therefore no evidence of any effect of mankind on sea levels.